The recent school closures mean more that a few days off school to the TOHS marching band; they mean not getting to attend their biggest competition, the Southern California School Band and Orchestra Association Championships. To qualify, the band needed to record three scores, but they were only able to record two. However, had their last two performances not been cancelled, the team would have four scores. 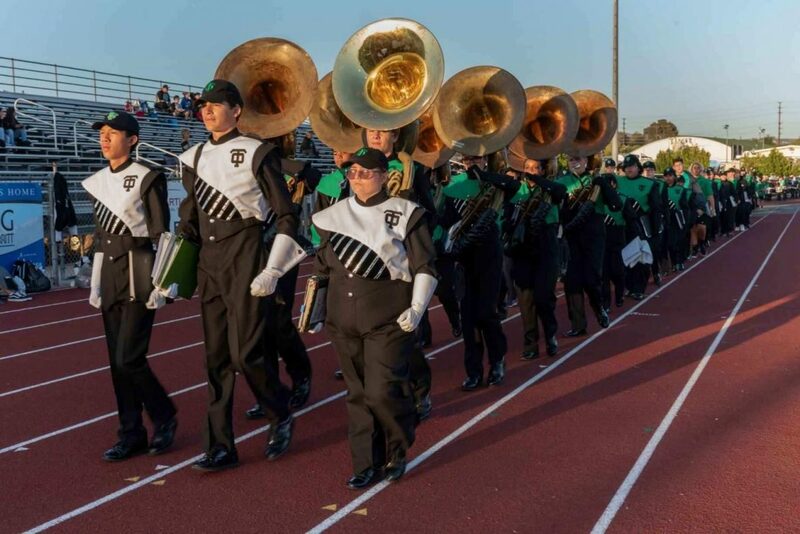 “For a variety of reasons that were out of our hands, all more important than a band competition, we were not able to perform on Nov. 10 at the Moorpark Tournament,” band director Anthony Martone said. The team was unable to compete at no fault of their own, so they tried to appeal to the SCSBOA committee. Camarillo, Oak Park, Newbury Park and Westlake’s marching seasons were also affected in the same way Thousand Oaks’ was. “Everyone [is] pretty upset. 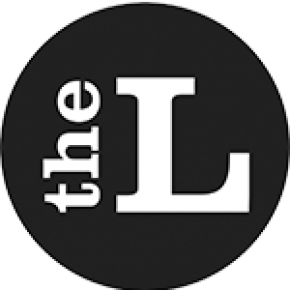 We understood why we couldn’t [compete] because of all the tragic things, but it was [upsetting] because we put in so many hours of work each day and then all of the sudden the season ended two weeks early,” junior drum major Jackson Waters said. Some believe the band should have competed more earlier in the season, so they could still compete at SCSBOA. To make up for their last competition falling through, TOHS Saugus, Oak Park, Camarillo and Newbury Park High marching bands are inviting the community to come to their last performance at the TOHS stadium on Nov. 30.